Rihanna is making things happen. The island beauty was received by French President Emmanuel Macron and his wife Brigitte Macron at the Elysee Palace. 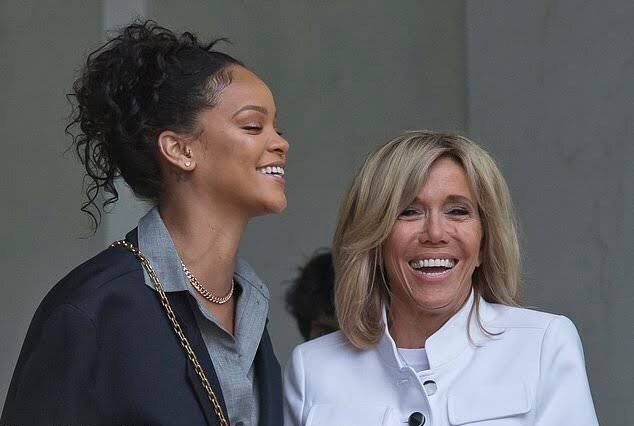 Rihanna was there to discuss education in developing countries and the country can contribute. 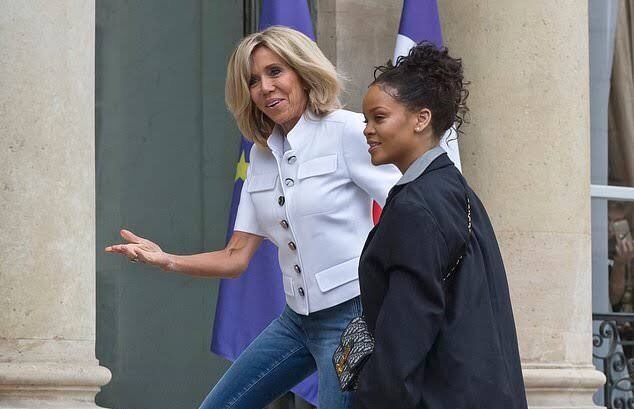 Singer Rihanna and Brigitte Macron, the wife of French President Emmanuel Macron in front of the Elysee Palace. 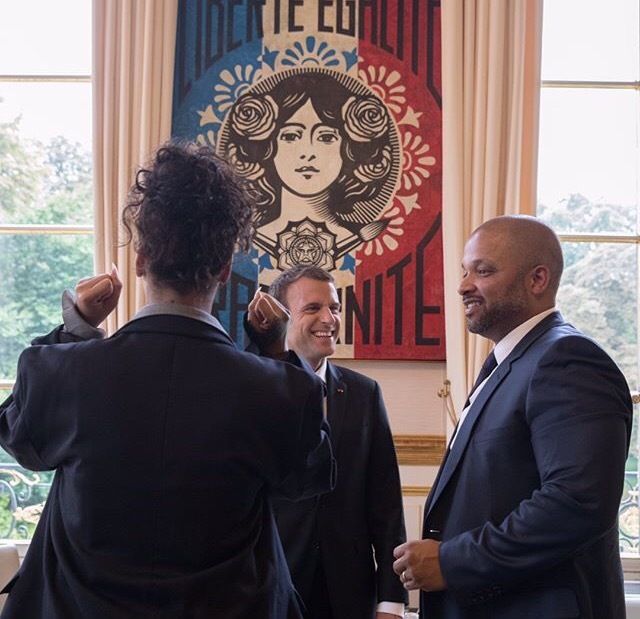 Rihanna was received by President Macron as a Global Ambassador for the Global Partnership for Education. 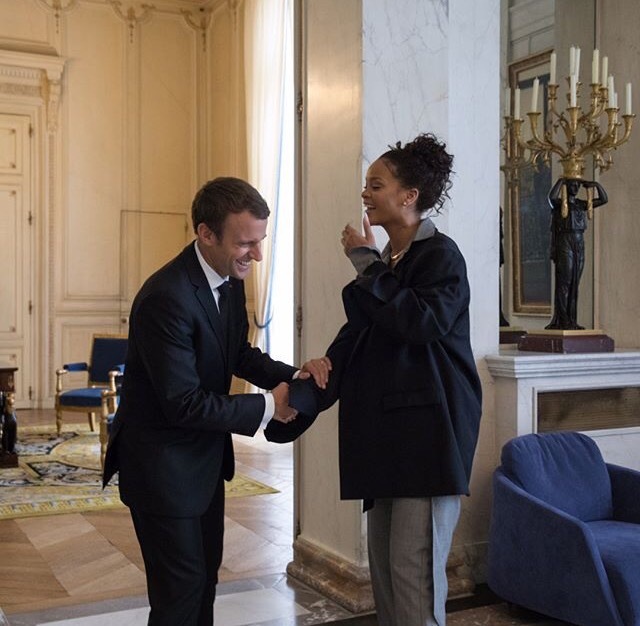 Rihanna meet French President Emmanuel Macron in order to share points of view regarding contributions of the France and a Partnership for this organization.